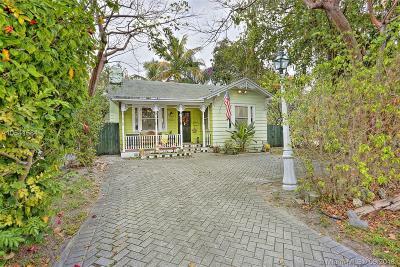 Live the Grove lifestyle, just 6 blocks from the village centerâs galleries, boutiques, cafes and bayfront parks & marinas. 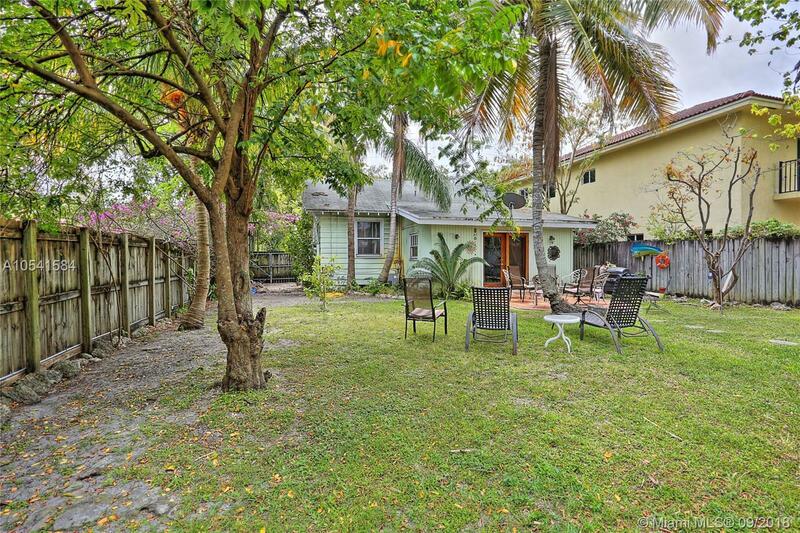 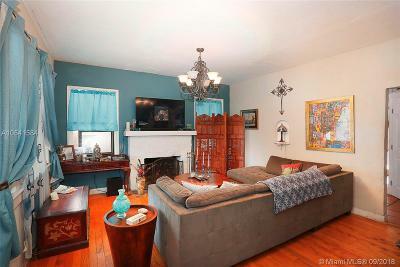 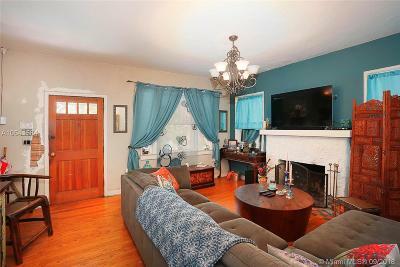 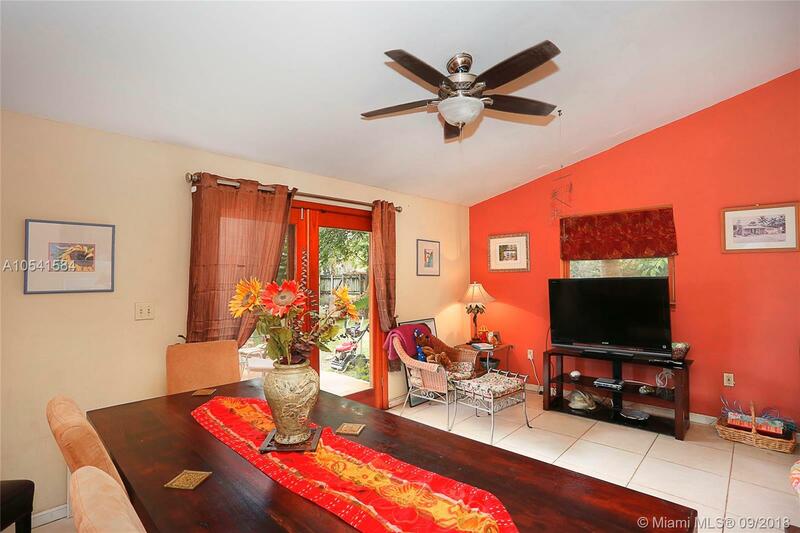 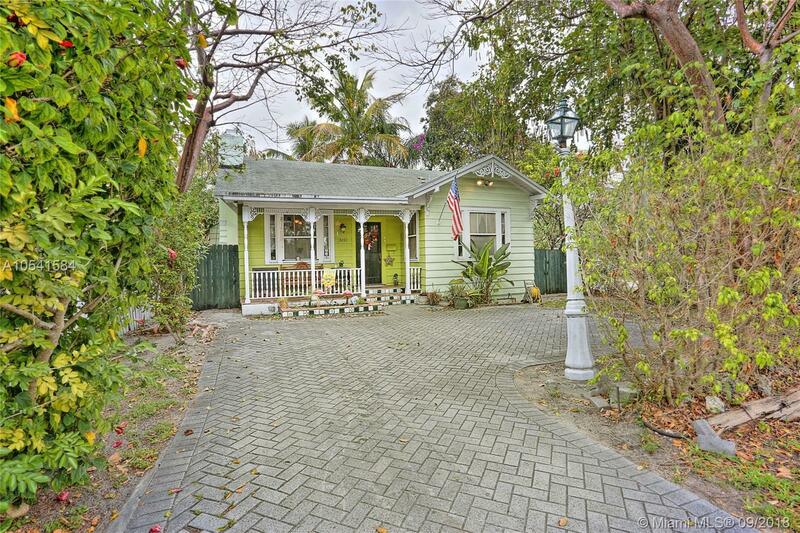 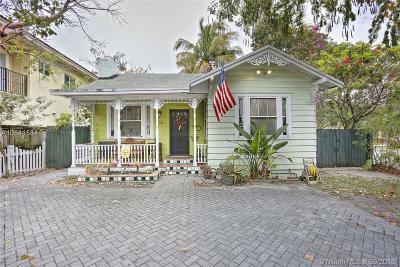 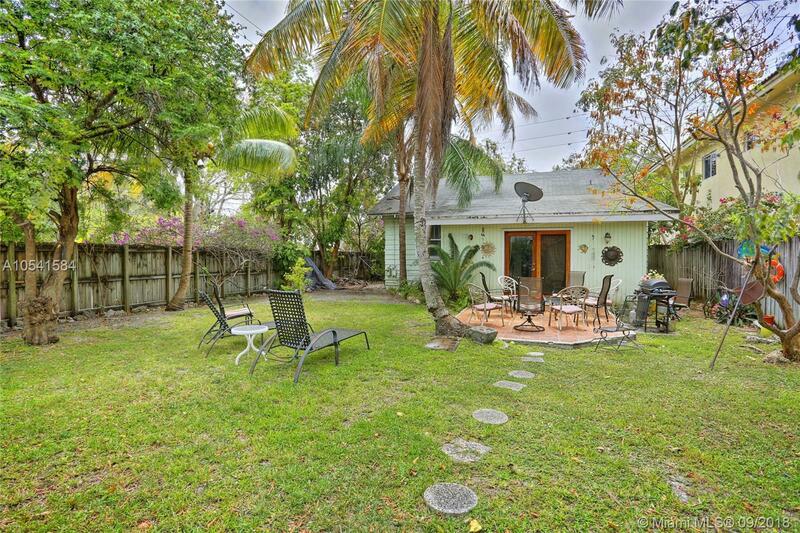 Quintessential Grove bungalow with wood floors, fireplace, new HVAC & expansive tropical garden. 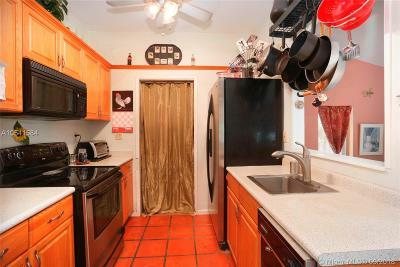 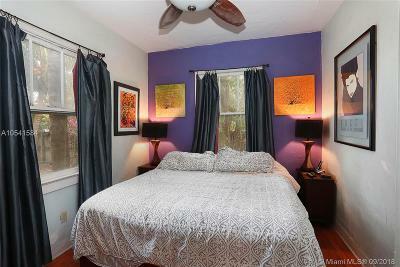 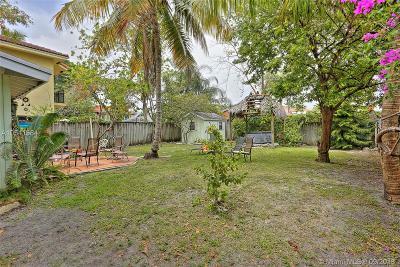 2BR/1.5BA with potential to expand the existing home or build 2 townhomes on the property (Duplex Zoning). 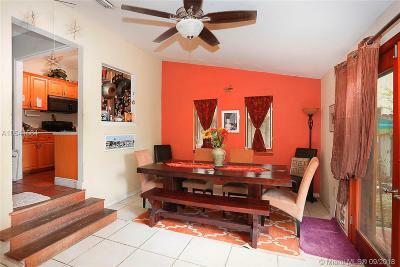 Property is tenant occupied, please do not disturb. 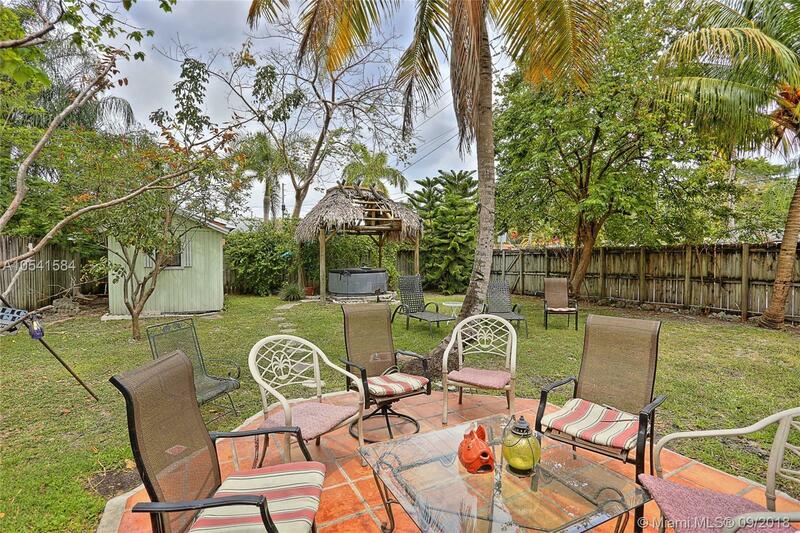 Minutes to downtown, MIA, Coral Gables and the Beaches.